We are about as creative as we want to be. We may know people who seem much more creative. We may situations when we ourselves felt more creative. Still, creative is a choice. How you live your life is also a choice. 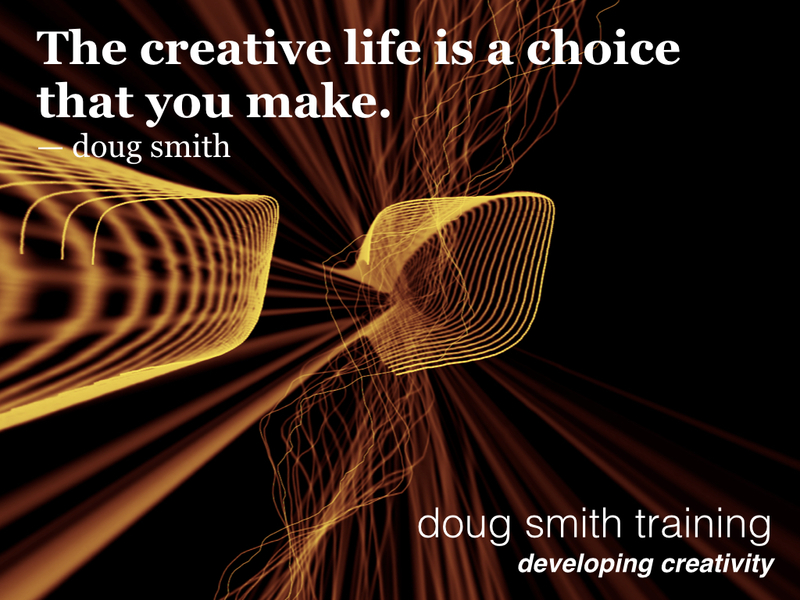 Why not choose a creative life? Creative in what you do and how you do it. Creative in how you think. Creative in how you solve problems and achieve your goals. Creative. 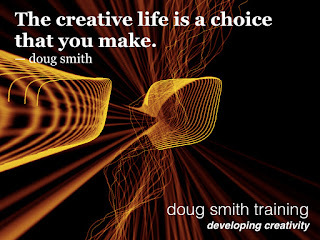 The creative life is a choice that you make.